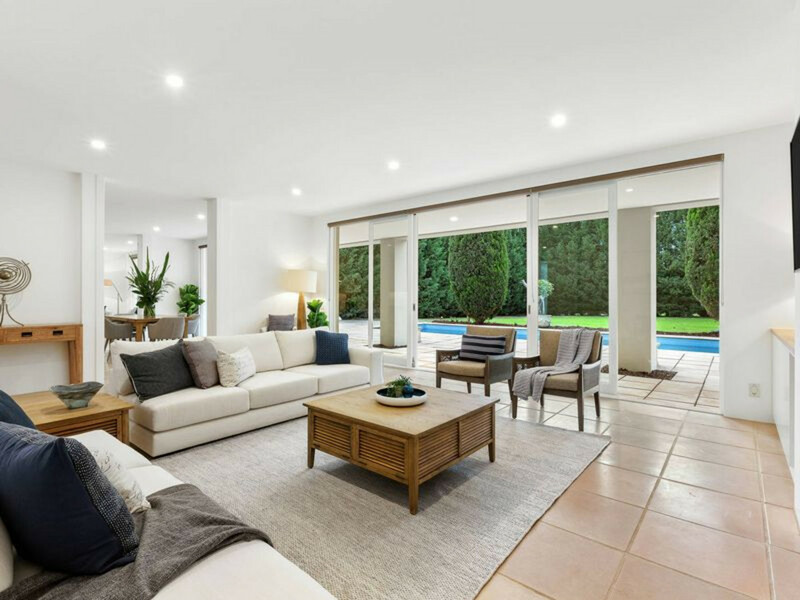 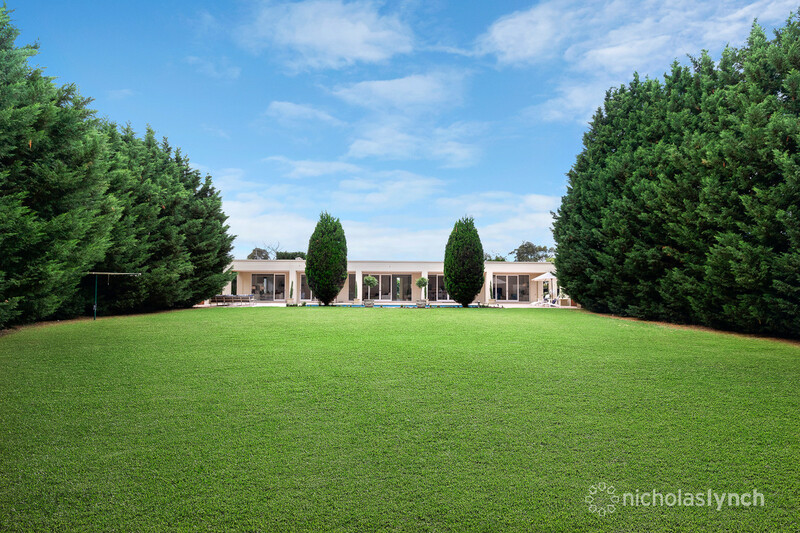 Proudly positioned in Mount Eliza’s Woodland Estate, this magnificent residence offers resort-style living on nearly two thirds of an acre (approx.). 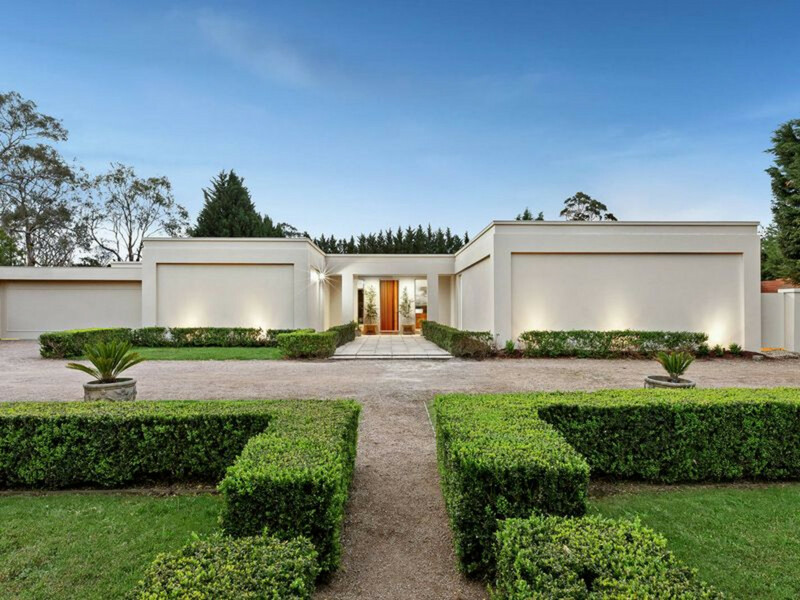 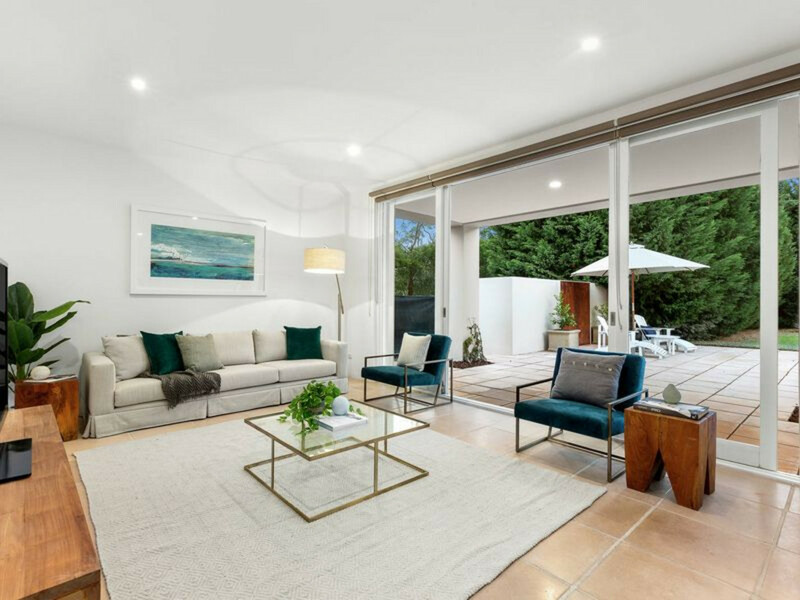 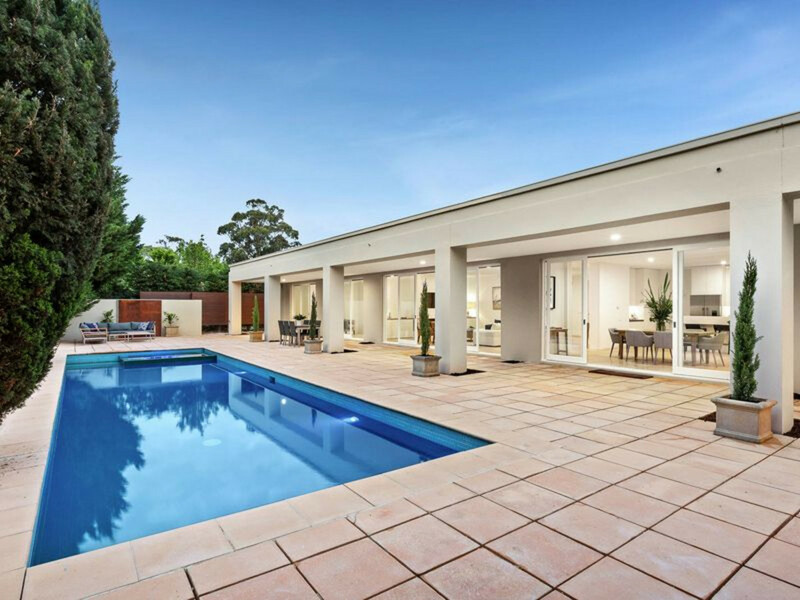 Designed by renowned architect Wayne Gillespie, the newly-updated home features generous living spaces which flow seamlessly onto a large entertaining terrace. 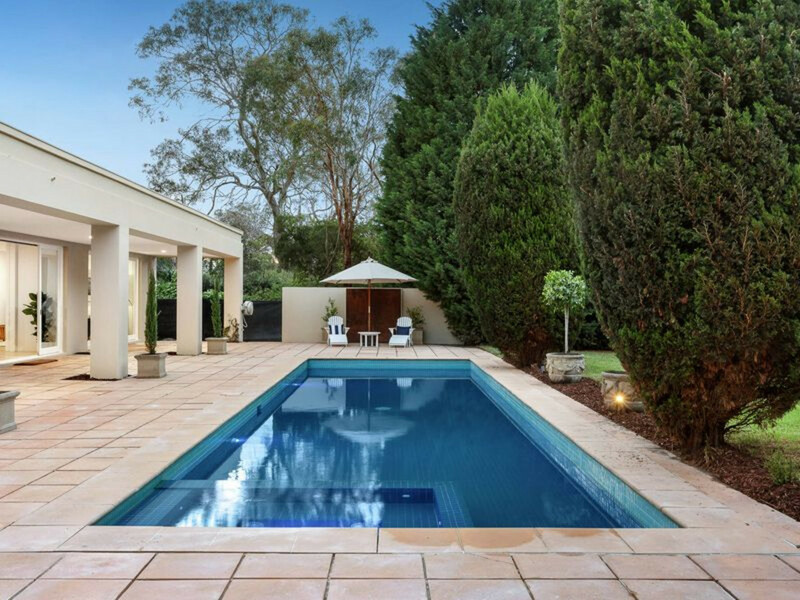 The private oasis includes a solar-heated swimming pool with spa and a tranquil yard children will adore. 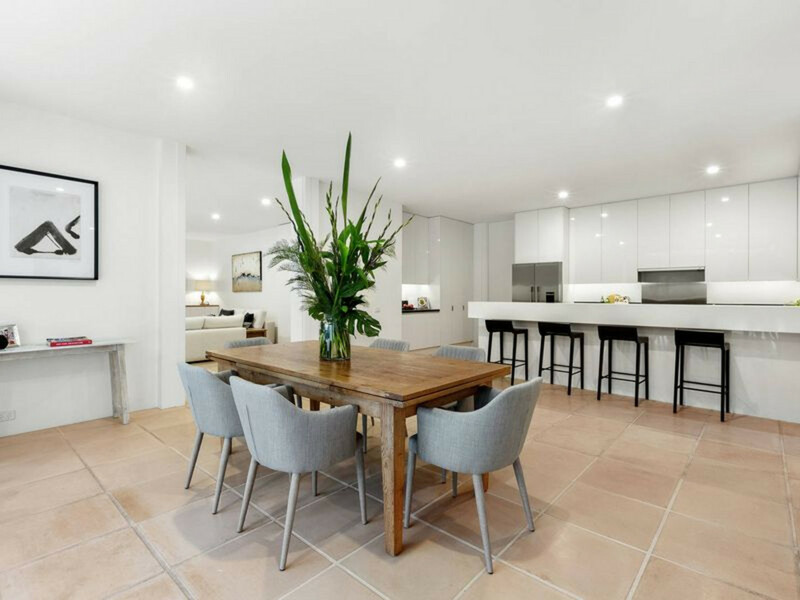 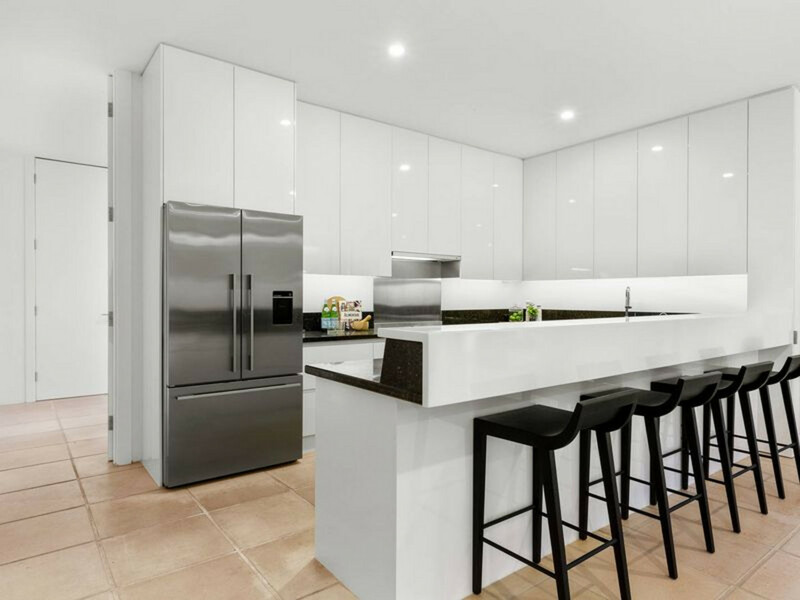 The light-filled interior showcases high ceilings, granite benchtops, new bathrooms and a kitchen with a stainless-steel gas cooker and handleless cabinetry. 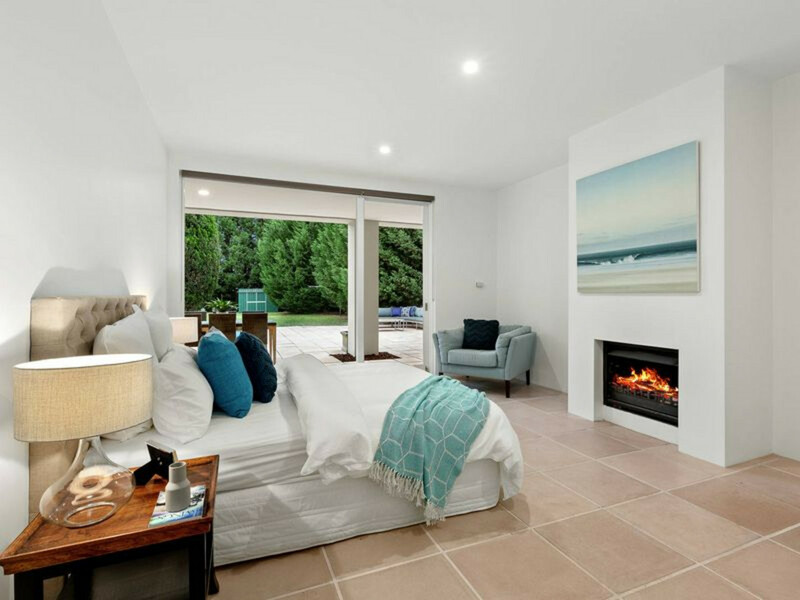 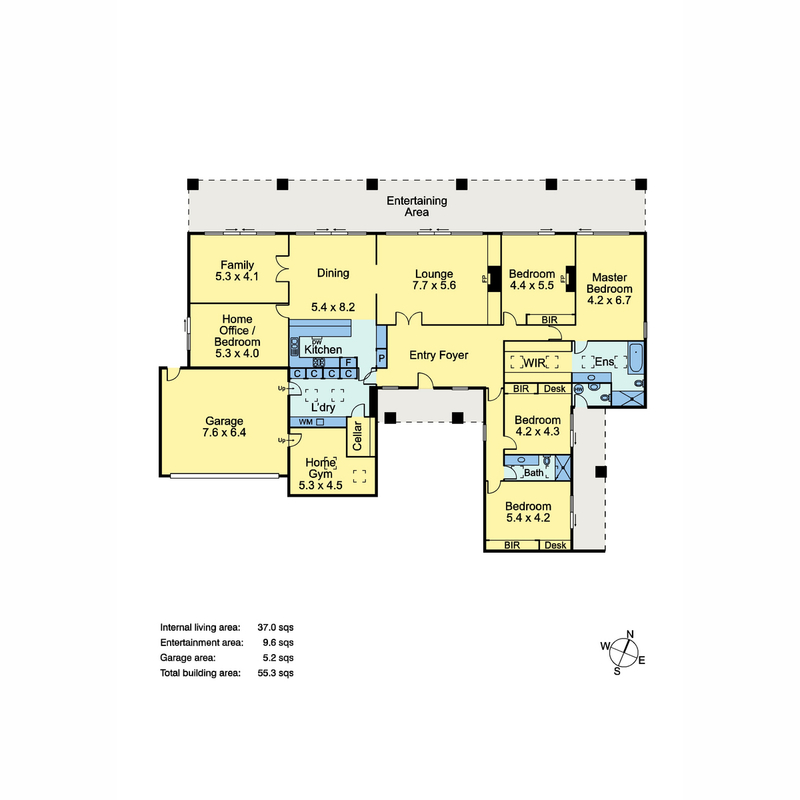 It also comprises a lounge room with an open fireplace, a family room, meals area and home office/fifth bedroom. 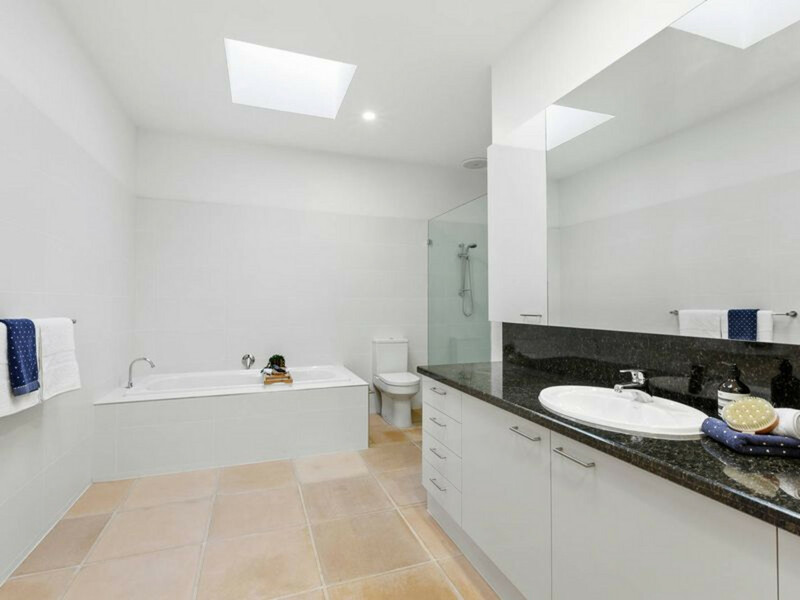 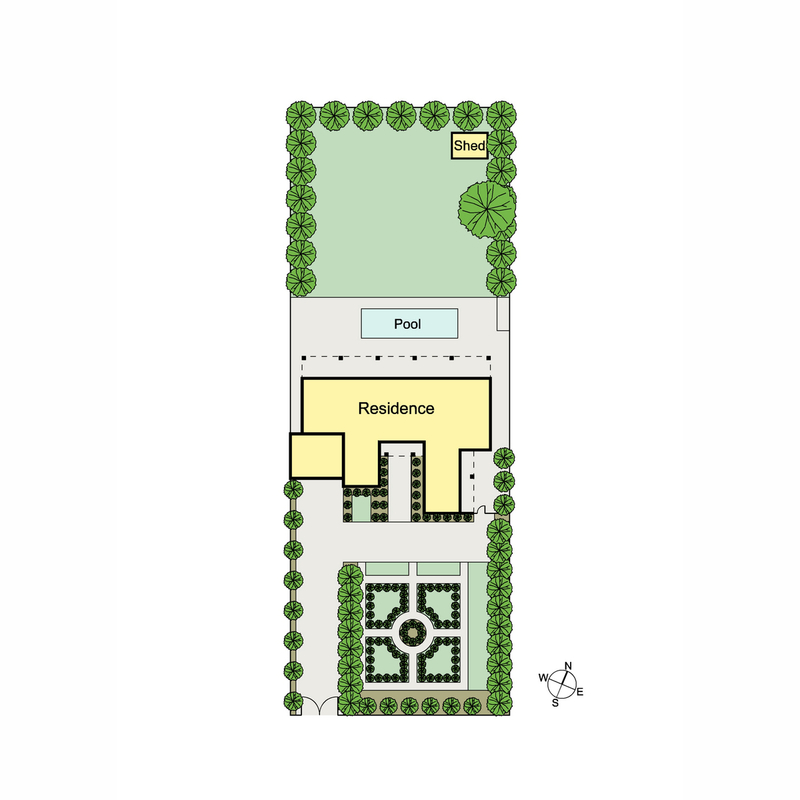 Other highlights include a master suite with a walk-in-robe and en suite, a wine cellar, gymnasium, ducted vacuum, underfloor heating, outdoor shower/powder room and double garage. 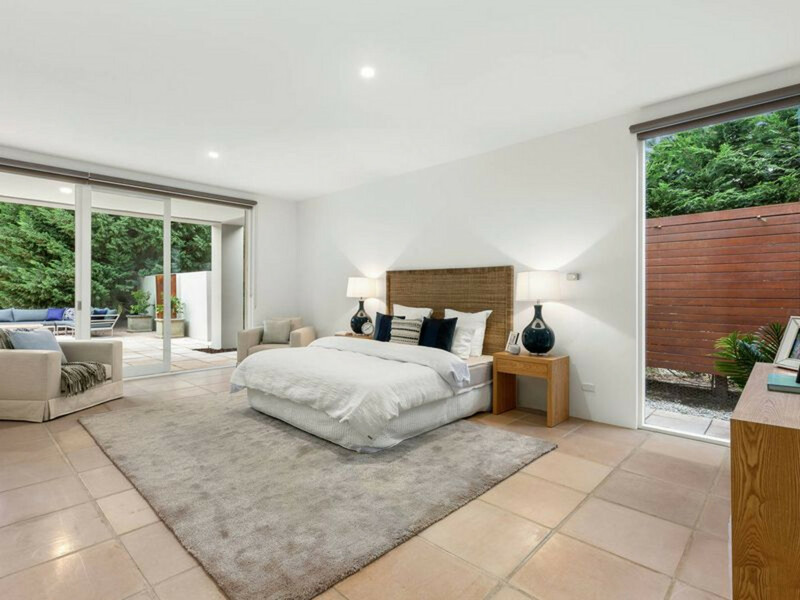 Set behind secure automatic gates with manicured gardens and a tree-lined drive, this luxury hideaway is moments from schools, parks, cafes, shops and the beach.